We plow airport tarmacs and runways using Urethane cutting edge which reduces possibilty of damage to the pavement. 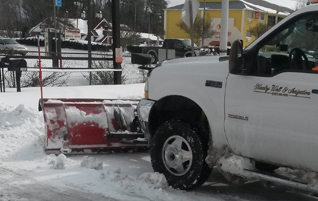 We service all commercial lots using top of the line snow plowing & snow blowing equipment. Welcome to HWI Snow Management! 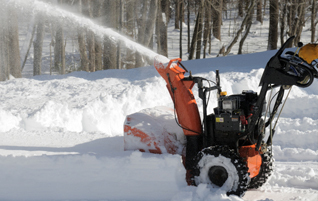 All personnel are professionally trained in the operation of snow plowing equipment. Snow blowing allows for easier piling of snow and a cleaner finished surface. 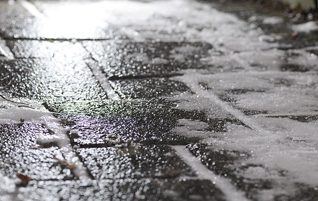 Pre-salting reduces the possibilty for slip-and-fall accidents. 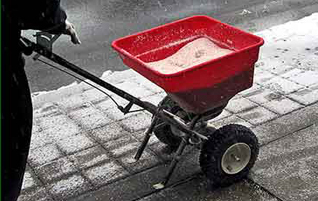 Before a storm, pre-salting prevents ice and snow from attaching to the pavements and sidewalks. 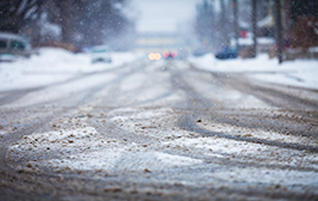 Pre-salting reduces the possibilty for slip-and-fall accidents and also prevents ice and snow from attaching to the pavements and sidewalks. 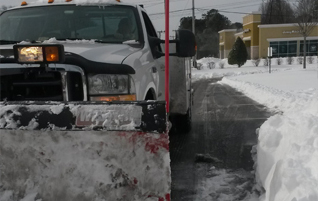 We provide salting and plowing services by the push, and by the event. Copyright © 2018 HWI Snow Management, LLC.